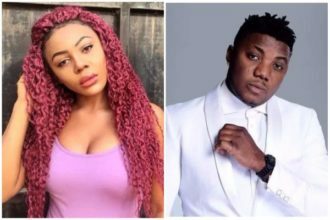 Ifu Ennada is a fine girl, according to the latest single by artiste, MC Galaxy. It is quite obvious that Nigerian musician, Mc Galaxy has good rapport with the former housemates of big brother Naija 3, especially the ladies. Having supported some of them while the show was still on, some of the housemates have been seen visiting him and partying with him, outside the house. 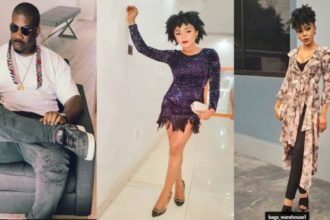 Ex housemate Ifu ennada has been seen in the behind the scenes pictures of Mc Galaxy’s soon to be released song “fine girl”. The ex housemate went on Instagram to share the news in excitement, that she will be featuring in the music video. 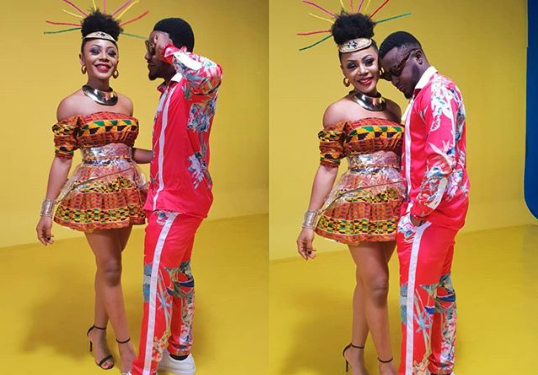 In the back scene photo, Ifu ennada and Mc Galaxy seem to have good chemistry and they both looked like they were having a good time.